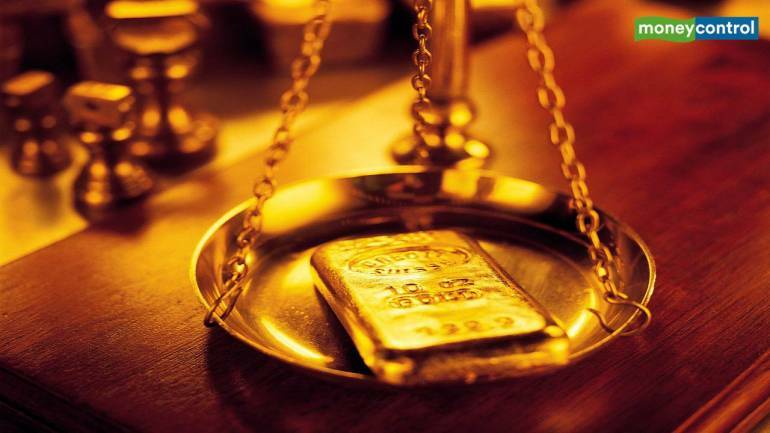 Gold prices on April 12 fell Rs 170 to Rs 32,850 per 10 gram, registering its second day of decline due to subdued domestic demand, according to the All India Sarafa Association. Silver also followed gold by declining Rs 350 to Rs 38,200 per kg on decreased offtake by industrial units and coin makers. On April 11, the yellow metal had fallen by Rs 50. In the national capital, gold of 99.9 percent and 99.5 percent purities fell by Rs 170 each to Rs 32,850 and Rs 32,680 per 10 gram, respectively.